DIY natural, herbal, homeopathic dewormers. Conventional dewormers use chemcial-based pesticides that contain toxins and carcinogens. By using natural, herbal, homeopathic dewormers you can reduce your dog’s and cat’s toxic load, exposure to carcinogens and support their overall health. In some cases of extreme parasite infestation use of pesticide-based treatment may be required – but as soon as the treatment is completed, you can follow the proocal provided below to prevent re-infestation and re-use of pesticide-based dewormers. Ear infections, diarrhea, urinary tract infections, etc. Don’t use chemical-based pesticides, herbicides or fertilizers in your yard, on your grass, trees, garden, etc. Wash road-salt off of your dog’s and cat’s paws. Scratching – particularly at the base of the tail. Trichinella – a type of round worm that causes (trichinellosisor trichinosis). 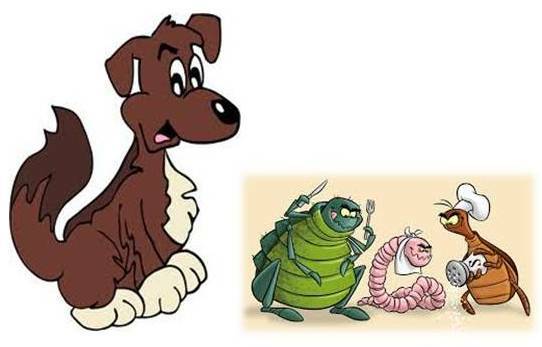 If your dog or cat does not have an infestation of worms and you are simply deworming your dog or cat once or twice a year as a routine healthcare maintenance program – blockage due to passing worms should not be an issue. If, however you have never dewormed your dog or cat and/or you know that he/she has an infestation of worms it is very important to pay additional care to ensuring that your dog, cat has enough fiber and moisture in their system during the deworming period. 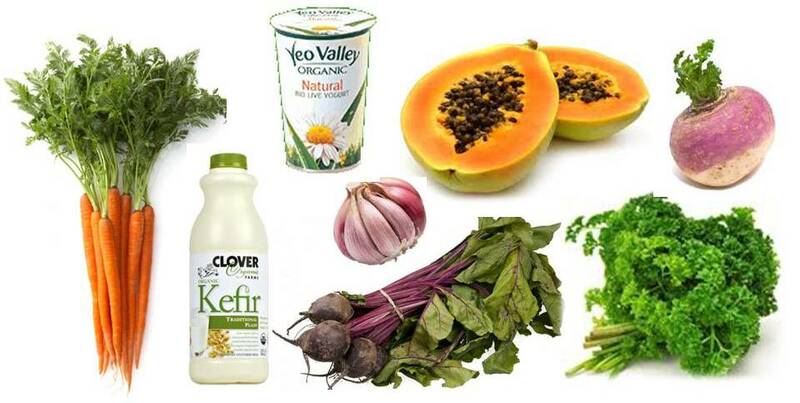 If your dog or cat has liver problems, kidney or gall bladder problems or is pregnant or lactating do not use parsley water. 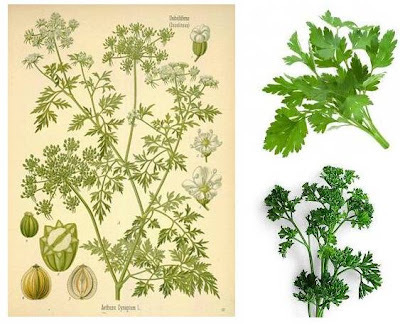 Parsley is high in oxalates and can cause issues for dogs or cats with renal issues. For dog and cats with renal issues use Rooibos Tea (it is an herb and has zero tannin) instead of parsley water. Read about the health benefits and dosage for Rooibos Tea here. Add parsley water to your dog’s or cat’s food during deworming treatment. Parsley is rich in many nutrients; it is also a diuretic – helpful to keep systems working well during deworming. The recipe for parsley water is provided below. Parsley helps the body eliminate toxins. Pour the liquid into a glass jar and store in the refrigerator. 1 tbsp parsley water (for every 10 lbs of body weight) once a day for 10 days. Turnip ½ tbs to 2 tbs a day. Garlic – dosage, benefits, cautions as provided here. 1 tsp to 1 tbs of depending on the size of the dog. 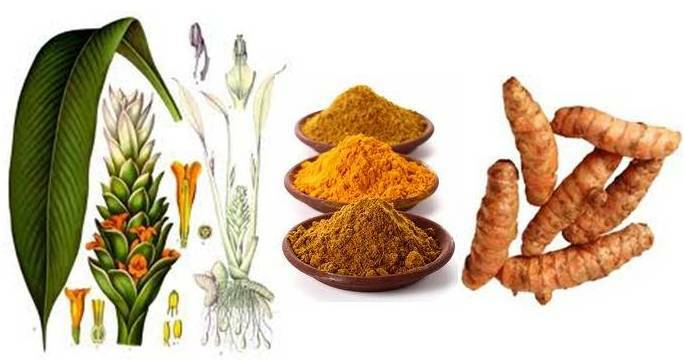 Turmeric – naturally contains four anti-parasitic compounds which when present collectively have strong worm-killing properties. Turmeric is also an anti-inflammatory so can help in reducing the inflammation of the intestine walls caused by the worms – dosage for turmeric and health benefits provided here. 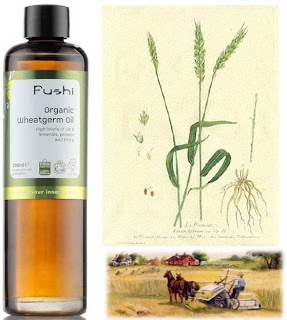 Wheat Germ Oil or Pumpkin Seed Oil – ¼ to 1 tsp (amount depends on the size of the dog). 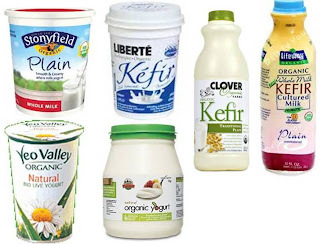 Yogurt or Kefir – Plain, natural yogurt and kefir, no additives, sweeteners – are rich in beneficial probiotics (microorganisms) that help to keep disease causing microorganisms at bay while replenishing the intestinal tract with friendly flora – health benefits and dosage provided here. 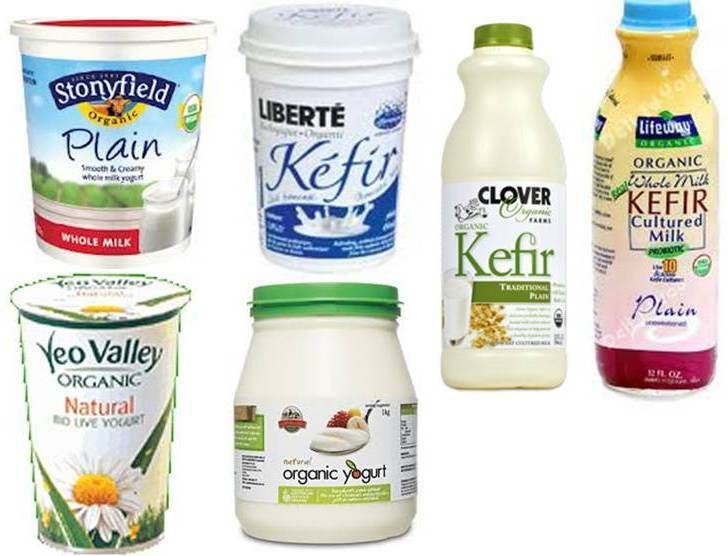 Diatomaceous Earth (DE) – add food grade Diatomaceous Earth once a day. DM irritates the external surface of the worms, thereby causing the worm to lose hold on the intestinal lining so that they can be pushed out. Read more about DE and dosage further below. If you find that your dog or cat enjoys the inclusion of beets, carrots, garlic, lemon, papaya, pumpkin seeds, turmeric, yogurt in their diet you can continue to give these fresh food stuffson a daily basis as all have multiple health benefits. My ten dogs get these food stuffs on a daily year-round basis. DE can be given to dogs and cats of all ages. DE is a white powder made from crushing and grinding fossilized marine life (diatoms, a type of algae), which results in a fine abrasive powder that is non-toxic to dogs, cats and humans. When the powder comes into contact with parasites, DE’s microscopic, razor-like edges abrade the parasites exterior – DE also dehydrates the parasite. DE does have a dehydrating effect, so make sure to add Parsley Water or Rooibos Tea as described in ‘Part 2.0’ above and ensure your companion animal always has access to plenty of fresh water. Garlic has also been shown to be beneficial in preventing and treating the parasite Giardia. 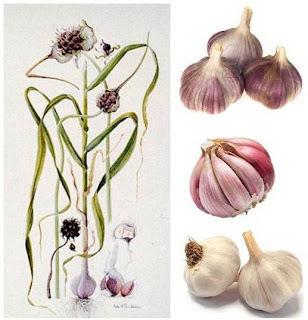 Garlic proved to be very effective as an alternative treatment to allopathicinterventions such as Ivermectin, which is a pesticide-based preventative. Garlic is also an effective inhibiter against Giardia. I give my dogs’ fresh garlic – I chop the garlic, let it sit for 15 minutes and then mix-it into their food. This gives the allinn and alliinase sufficient time to undergo the enzymic reaction that creates allicin. 1 clove fresh garlic (or 1 tsp minced/finely chopped) per every 30 lbs of body weight per day. Cats are more sensitive to anemia induced by garlic than dogs. The safe dosage of garlic for cat’s is not the same as the dosage for dogs. Dogs can have garlic in the right dosage on a daily basis, cats can only have garlic 2 to 3 times a week. For this reason garlic cannot be used as a dewormer for cats (as they cannot safely ingest enough garlic to be an effective de-wormer. However cats can benefit from the healthful properties of garlic. The safe dosage for cats (for general health, not for deworming) is a slice of a garlic clove added to food 2 to 3 times a week. Consult your veterinarian before giving your dog garlic. The dosage of the blood thinner would need to be adjusted for intake of garlic. 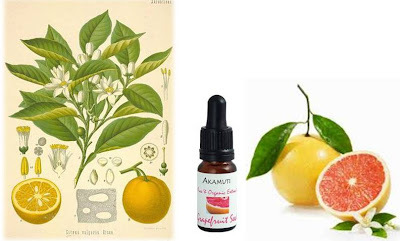 The benefits of Grapefruit Seed Extract (GSE) were first noted in 1972 by physicist Dr. Jacob Harich who observed its broad spectrum use as an antibacterial and antiviral remedy. You can read more about Dr. Jacob Harich and the history of GSE here. Grapefruit seeds contain active ingredients that are anti-microbial, anti-fungal, anti-bacterial, anti-inflammatory and more. Grapefruit seed extract is known to be excellent for treating internal diseases caused by bacteria, viruses, fungi, it is used topically to treat and remedy skin diseases, external injuries and fungal infections. A multitude of single and multi-celled parasites. Vitamin C, Citric Acid, sterols and multiple additional antioxidants that aid the immune system’s ability to battle infections. 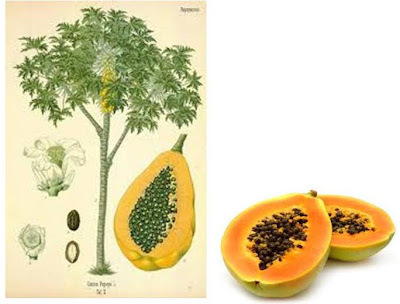 Grapefruit seed extract (GSE) drops can be mixed into the food. 8 mg per every kg (per every 2.2 lbs) of body weight. 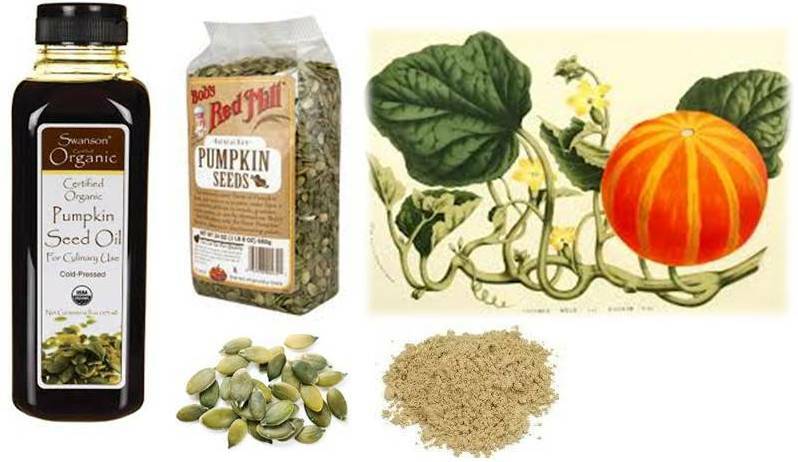 Use raw pumpkin seeds – certified organic raw is best. Add the ground pumpkin seeds to your dog’s food once a day for two weeks. As pumpkin seeds are completely non-toxic to dog’s and have many health benefits, i.e. My dog’s get finely ground pumpkin seeds sprinkled on their food daily. For more information on the benefits of pumpkin seeds you can read here. 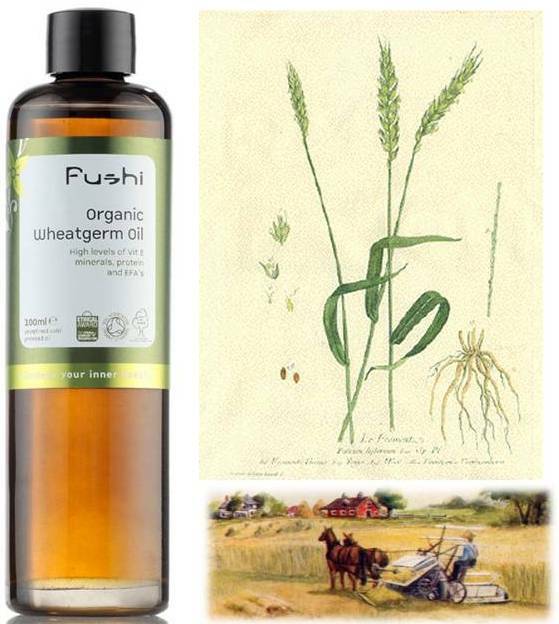 1/4 teaspoon of pumpkin seed oil (or wheat germ oil) for every 10 lbs of body weight. 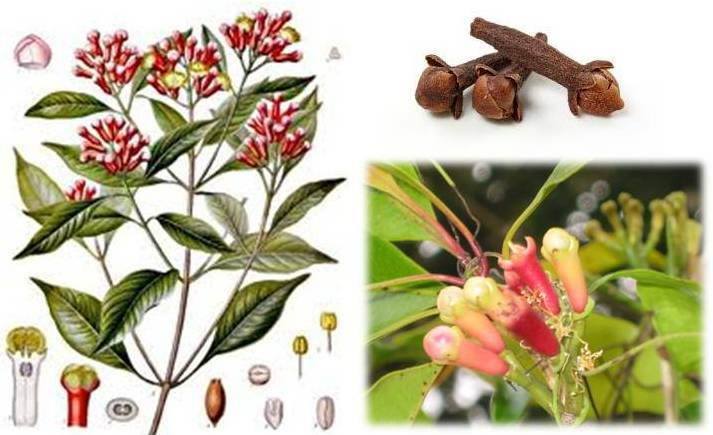 Cloves contain potent antibacterial properties and anti-parasitic properties. As cloves are potent they should not form part of a dog’s regular year-around daily diet. The use of cloves should be restricted to a several week period once or twice a year. Small dogs – use ¼ of a whole dry clove, crushed and mixed into food once a day for a week, then skip a week and repeat dosage one more time. Medium size dogs – use ½ of a whole dry clove, crushed and mixed into food once a day for a week, then skip a week and repeat dosage one more time. Large size dogs – use 1 whole dry clove, crushed and mixed into food once a day for a week, then skip a week and repeat dosage one more time. 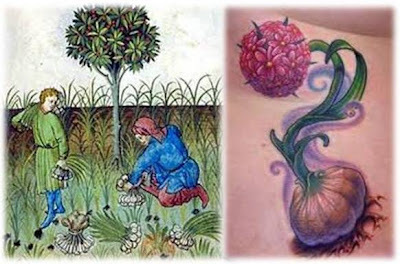 Use certified organic if at all possible. Goldenseal is an antimicrobial agent and digestive aid that enhances the medicinal qualities of herbs that it is blended with. Goldenseal contains berberine, a compound that works against parasites such as giardia, liver fluke and pinworms. 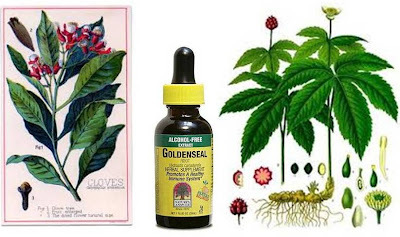 Goldenseal dosage as noted in table below under – blend the appropriate amount of cloves and golden seal and mix into food. 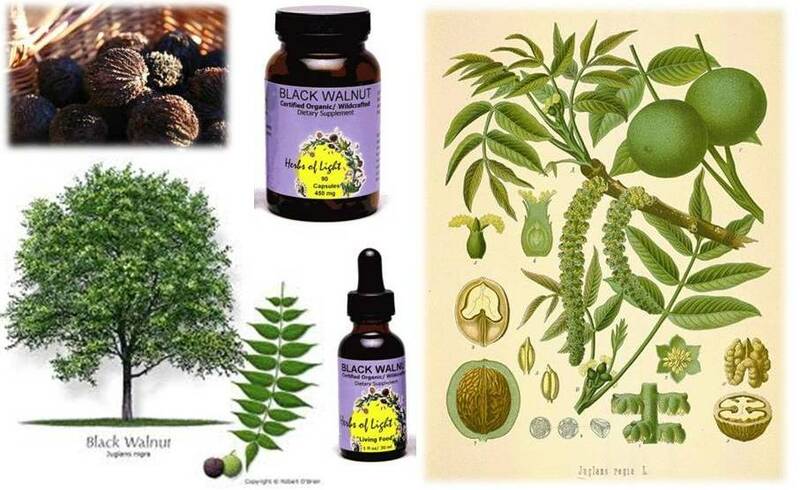 Must be used with caution as they have high levels of tannin and alkaloids. Is not to be used as a regular supplement to daily diet – it is only to be used infrequently as need to de-worm and must be used within the prescribed dosage. Do not use of a prolonged period of time – use for no more than 2 or 3 weeks at a time. Tincture form (regular strength, do not use extra strength) – 1 drop for every 10 pounds of body weight. ½ capsule for dogs 25 lbs and up. This page is by far the most in-depth and informative I have came across while researching this topic. Thanks! how much grinded pumpkin seed for a cat? you gave amounts for dogs. My cat is about 12 pounds. 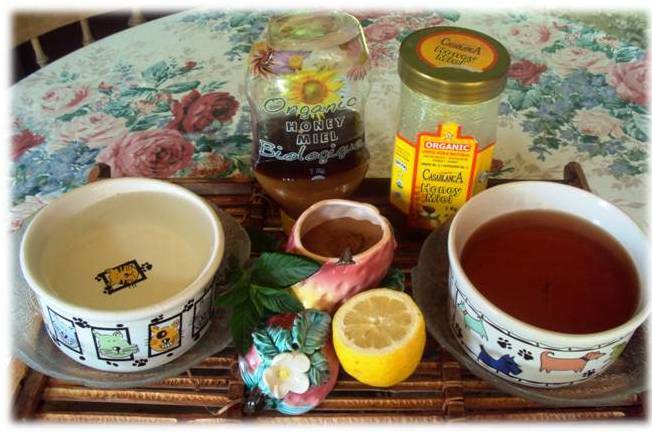 Thanking you kindly…..
LOVE your page and all the great natural advice I found. 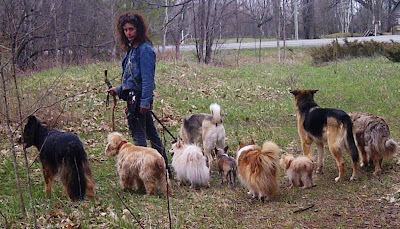 Our dogs are on a “raw” foods only diet, and oldest for his health after being poisoned. At 14 he acts as though he’s still a pup! Thanks for all the tips on deworming!! Great to see someone with a sense of the psychology of the “parent” and animal….LOLOL……..our’s are both rescue dogs that came with issues, we love them and have worked hard to earn that love and respect back! Thanks again. Hi, if I use the pumpkin seeds I dont need to use the oil as well do I?